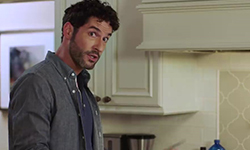 This entry was posted in Playlist, Tom Ellis and tagged Music, Tom Ellis on November 5, 2018 by About Tom Ellis. Which he sang at the JIB9 (Jus In Bello Convention) in 2018. 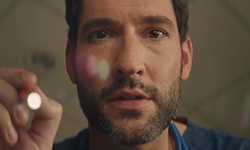 This entry was posted in Playlist, Tom Ellis and tagged Music, Tom Ellis on October 22, 2018 by About Tom Ellis. Tom sang this song at JIBcon 2017 together with Jason Manns, Rob Benedict and Reeve Carney. 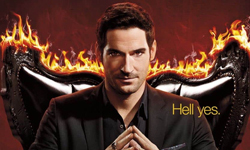 This entry was posted in Playlist, Tom Ellis and tagged Music, Tom Ellis on October 8, 2018 by About Tom Ellis.